According to officials, Alvarado was arrested Wednesday on charges related to a stolen car; he then escaped from custody while at Temple Hospital. 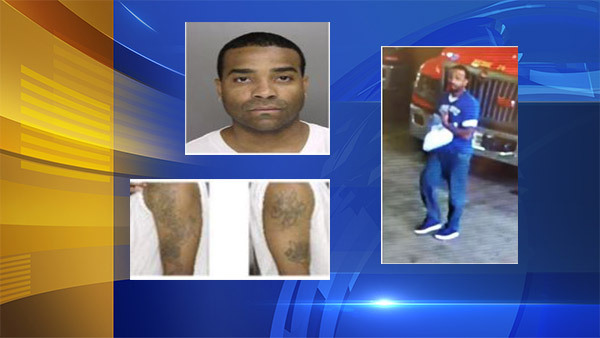 Police describe Alvarado as a 46-year-old black man, approximately 5' 6", 170 pounds, with multiple tattoos on his arms. If you should see Alex Alvarado, contact Philadelphia police.